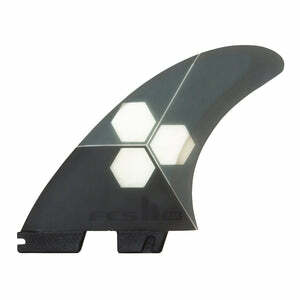 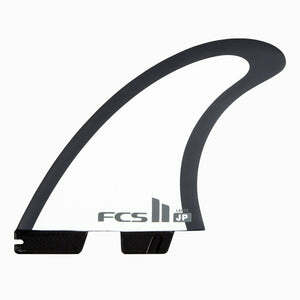 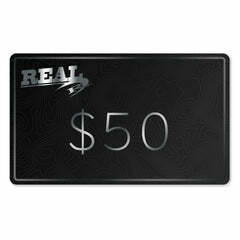 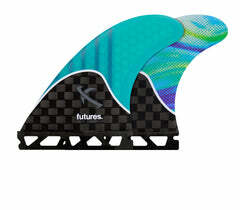 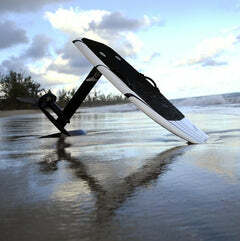 Kolohe Andino's signature fin. 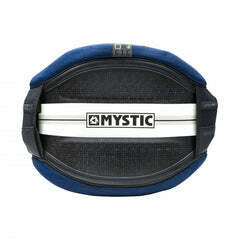 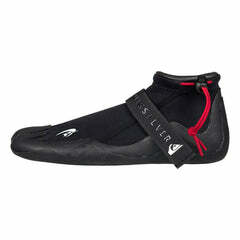 Delivers a lively mix of drive, pivot and release. 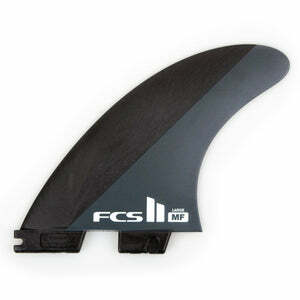 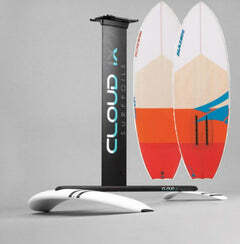 Performance boards with deep concave and moderate-to-extreme rocker.